In the Spirit of Charles White is a documentary Jenkins made to honor Charles White's contributions to the art world. White was one of the most influential African American artists working in the twentieth century, particularly known for his contributions to social realism. His works primarily depict African American society, culture, and history, and after moving to Los Angeles in 1956, he became an integral part of the black art scene in Southern California. White was a renowned professor at Otis Art Institute, where in the late 1970s he met and taught Jenkins. 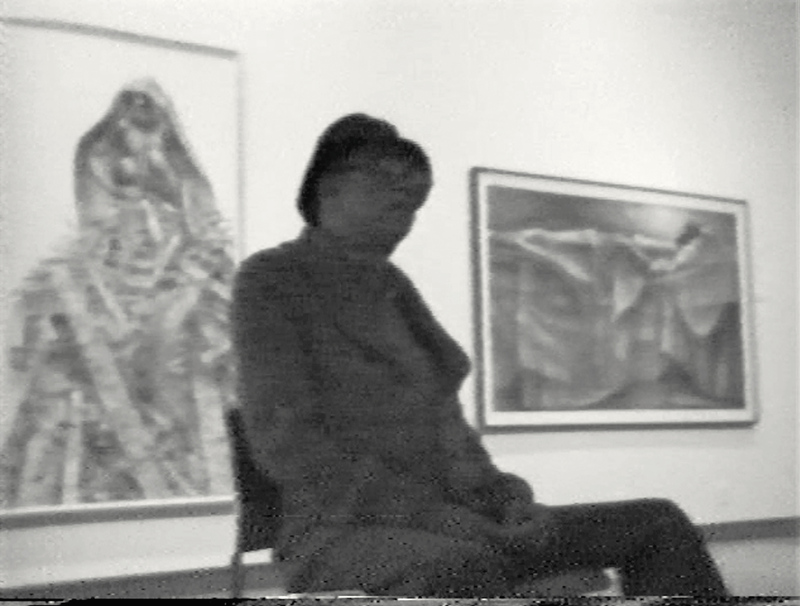 This film is an important homage to White, documenting his significant contributions as both an artist and a teacher. "In the Spirit of Charles White." Now Dig This! Art in Black Los Angeles, 1960–1980 Digital Archive. Los Angeles: Hammer Museum, 2016. https://hammer.ucla.edu/now-dig-this/art/the-spirit-of-charles-white.